APPLICATION Our most popular transformer for use with most current out Digital-to-Analogue Converters. Works well with any current out DAC. Provides current to voltage conversion with gain to achieve at least a line level signal (0 dBu 0.775V) depending on the I/V resistor used. Presents a low impedance to the DAC output for best frequency response and quantisation noise reduction. . Provides significant sound quality improvement when compared to other interface methods. Ensures full isolation of digital noise in ground and supply rails. 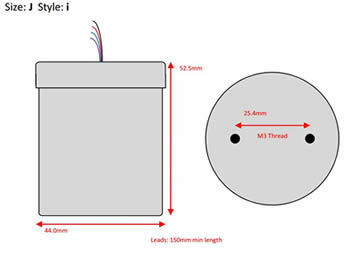 We recommend that the I/V resistor is placed across the secondary of the transformer (See below). The transformer has sufficient inductance for good quality operation with higher values to increase the output level.. Lower values may improve the sound but will reduce the output level. Can be configured to drive 9335 attenuator without loss of bandwidth. Can be used driven from multiple parallel DAC's to increase output level. 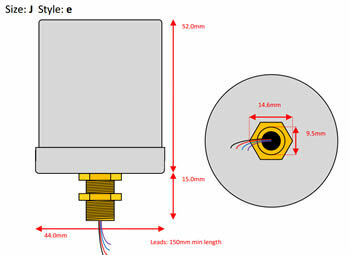 Twin primary windings are provided for use with twin DAC's fed with complimentary data. This approach has been used in order to cancel out quantisation noise. The I/V resistor across the secondary of the transformer instead of the primary has yeilded the best result according to some customers. The value of the resistor should be increased by the ratio squared. The table below suggests values for rexperiment. FEATURES Exceptionally large and high performance transformer. Twin secondary windings with geometric balance for driving differential (push-pull) amplifier. 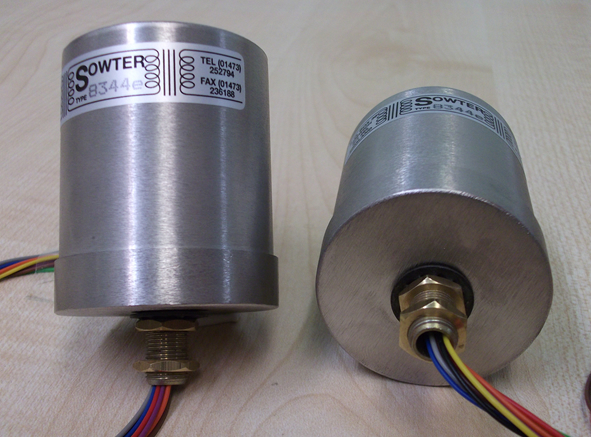 These may be used in parallel to improve the bandwidth and reduce the output impedance. Mumetal core for minimal harmonic distortion. Mumetal can for magnetic shielding. 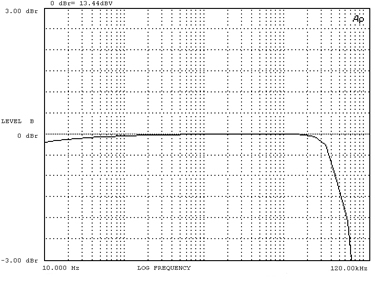 For line level out use 3.3K Ohms secondary load. For increased output level increase load in proportion.